We have complied a list of the best things to do in Downtown Las Vegas. Let Ace and Jackie be your guide to Las Vegas. Get 20% off at Toy Shack when you purchase the Discover Downtown Adventure Guide. 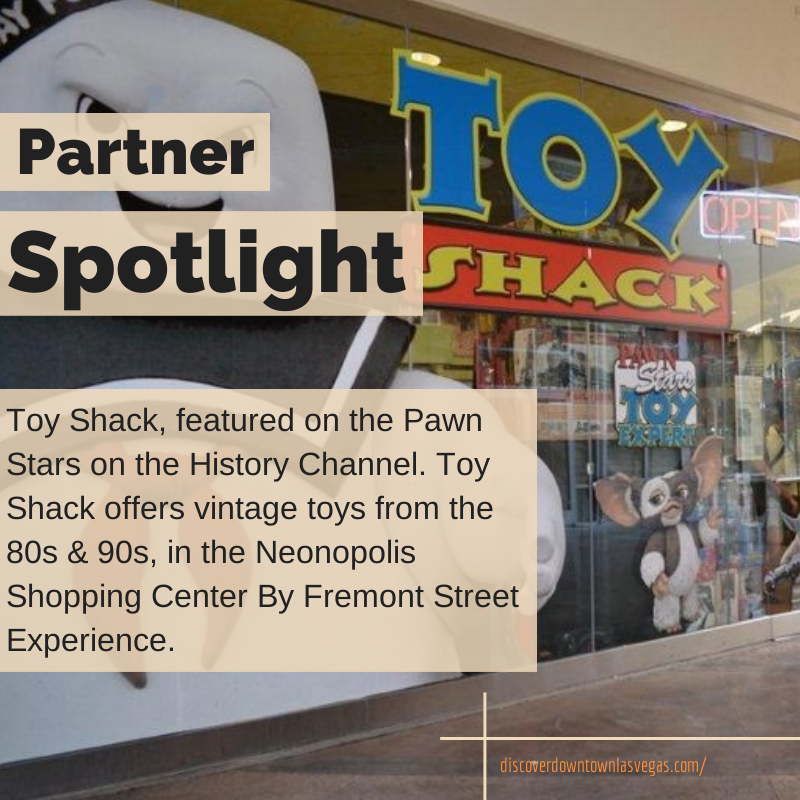 Owned by Johnny Jimenez, the “toy guy” from the hit TV show Pawn Stars, Toy Shack offers thousands of collectible toys while giving you a walk down memory lane. Find lost treasures at this vintage toy shop. 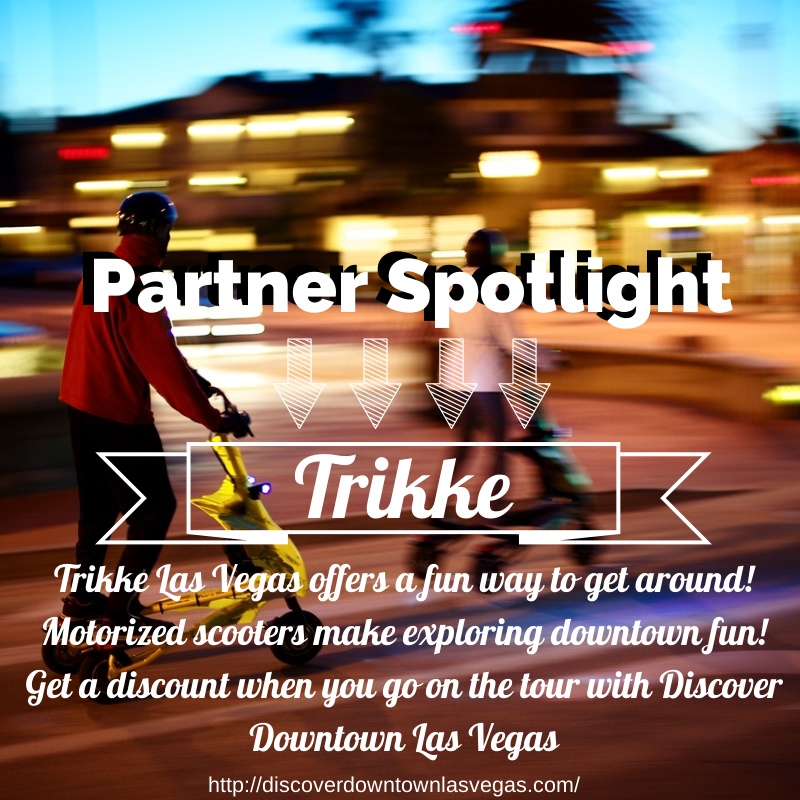 Get $10 off at Trikke Las Vegas when you purchase the Discover Downtown Adventure Guide. Trikke Las Vegas offers a full customer experience. They offer product sales, tours and special license to ride program. We talk alot of Downtown Las Vegas but we can not forget about The Strip aka Las Vegas Blvd. 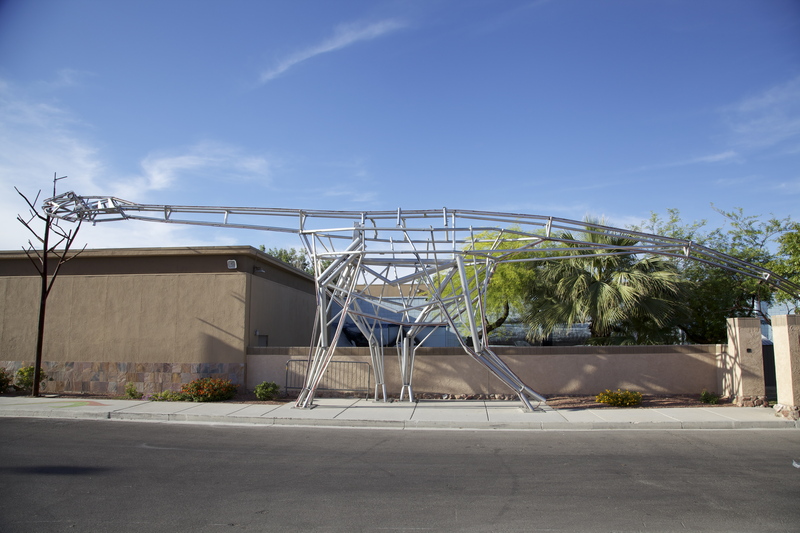 Learn more about the names of Las Vegas streets by taking our Las Vegas history tour. Book your Downtown Las Vegas tour now. You can find out the history of Las Vegas and famous Fremont Street with our very own Discover Downtown Vegas guide. 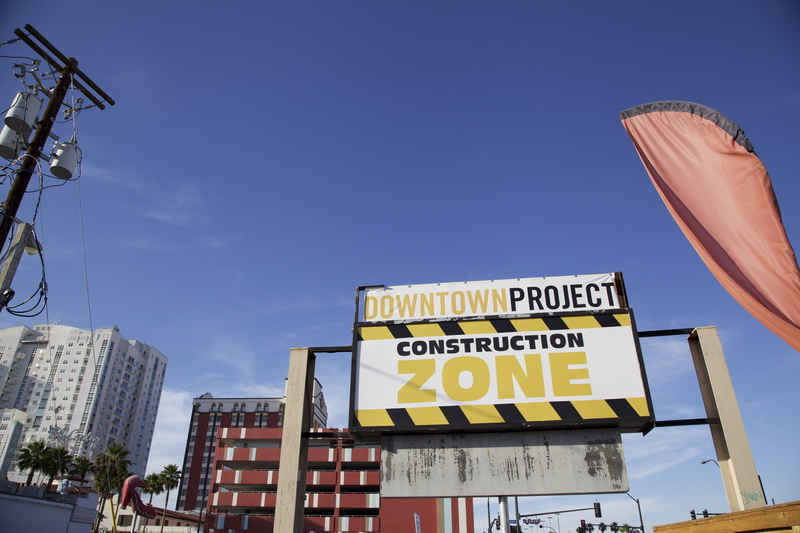 The gateway to the Fremont East Entertainment District in Downtown Las Vegas. It’s hip, new cool, packed with action and growing every day! 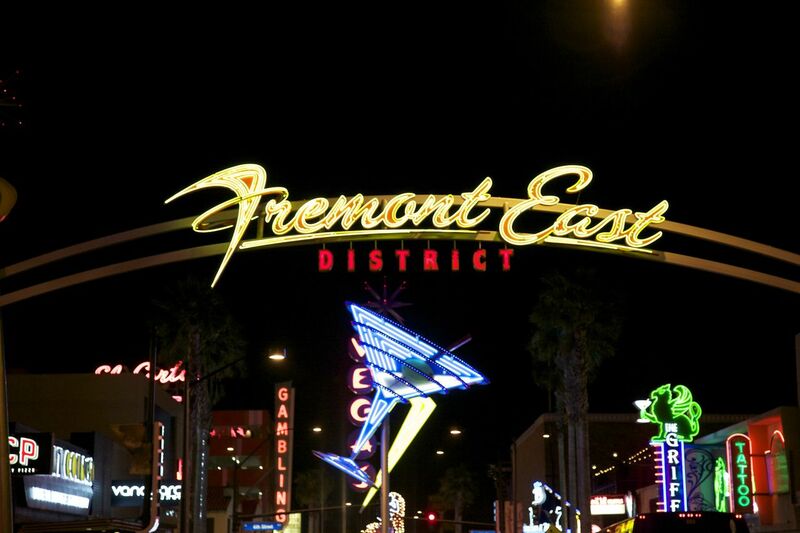 Take a tour of Fremont East. 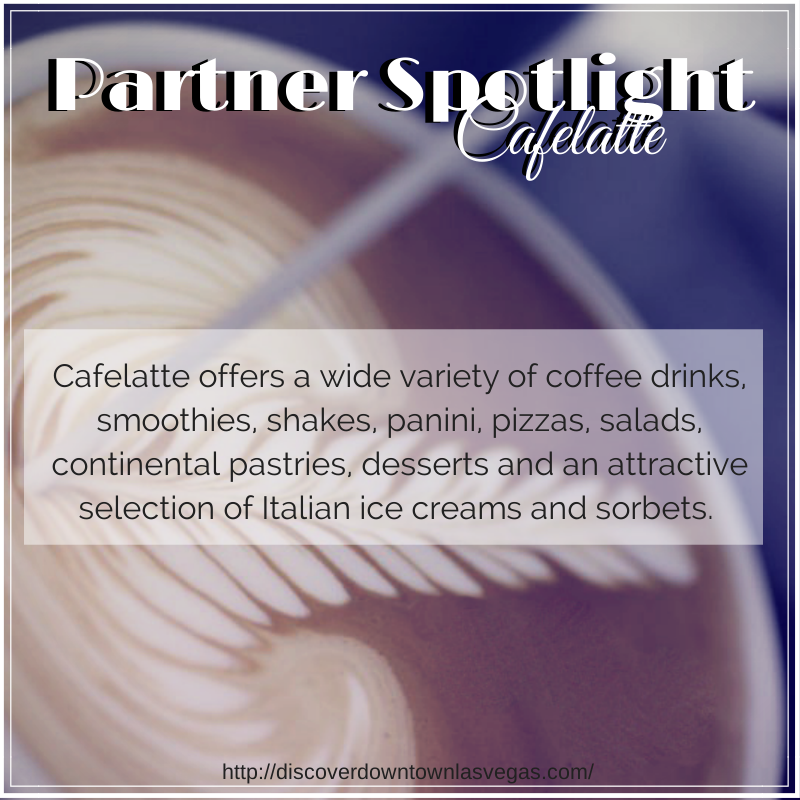 Can be found with the Discover Downtown’s Las Vegas guide. You will explore all the old school, and new cool things to do in Las Vegas.